But the iPad mini won't get a refresh this time around. It looks like 2017 is gearing up to be the year of the iPad. Apple is launching three new iPad models in the spring of 2017, according to KGI Securities analyst Ming-Chi Kuo. 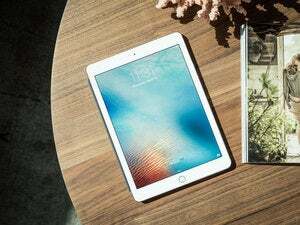 The new iPad models coming our way include the second-generation update to the 12.9-inch iPad Pro that was first introduced in 2015, a brand-new 10- or 10.5-inch model with a narrow bezel design, as well as a budget-friendly 9.7-inch option. The larger, high-end iPads will sport an A10X chip, while the lower-priced iPad will come with the A9 chip. The A10X chip is a pumped-up version of the A10 chip currently powering the iPhone 7. The A10X will be manufactured by Taiwan Semiconductor Manufacturing Co. and the A9 chip, which powers the iPhone 6s, will continue to be made by Samsung. 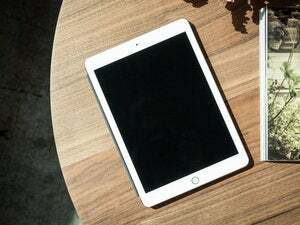 These new iPads are expected to be unveiled in the spring and available to purchase sometime between April and June, according to AppleInsider. Beyond these models, Apple’s iPad mini line is not expected to get refreshed this time around. Why this matters: Apple is hoping to stop (or at least slow down) the year-over-year decline of iPad sales by introducing several models aimed at different types of consumers. The 12.9-inch iPad Pro seems to cater to designers, illustrators and creative types who use a tablet as a canvas. Then 10- or 10.5-inch model (if it boasts a Smart Keyboard) might attract people looking to replace their MacBook. And the 9.7-inch model may have the right price tag for those looking to get a new iPad. According to Kuo, these three new iPads will help shrink the year-over-year decline of iPad sales from 20 percent to 10 percent. 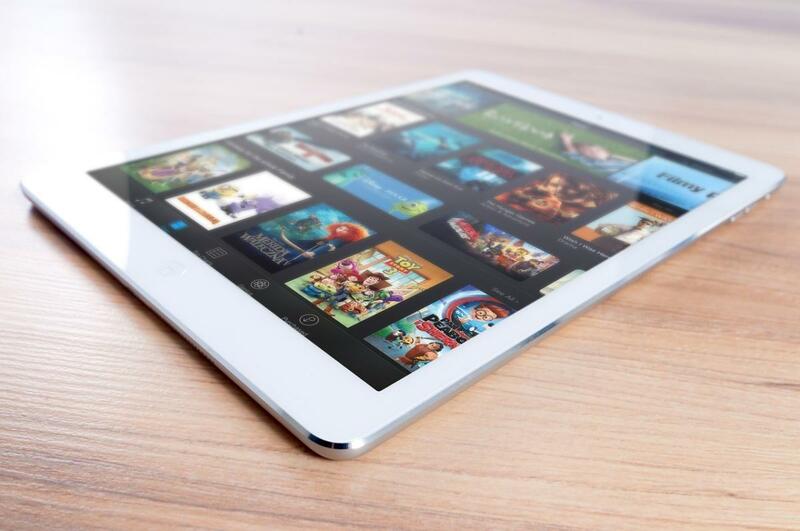 The 9.7-inch iPad promises to be the most popular as the most affordable option. Kuo estimates that the 9.7-inch iPad will make up 50 to 60 percent of all new iPad shipments in 2017.